Better have been highly commended in the North East Institute of Directors ‘Investor Director Awards’. We’re heading down to the Cheltenham Design Festival…are you? Better starts 2013 on a high. Event: Crowdfunding Set to Explode in 2013. 2013 challenge? Teesside businesses are all ready! © Better. Brand Agency. All rights reserved. Please see our Privacy and Cookie policies for more information. 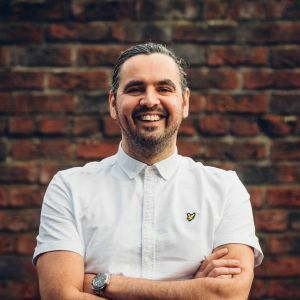 If you’d like to chat to Mark about developing your brand, improving your communication, or getting more leads from your website then fill in the form below and he'll get right back to you.